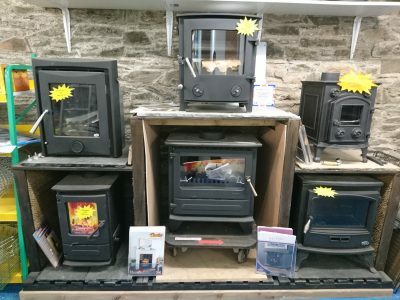 Stockists and suppliers of well known and leading brands including Chelsea, Highlander, Dunsley, Larch and Tiger stoves. 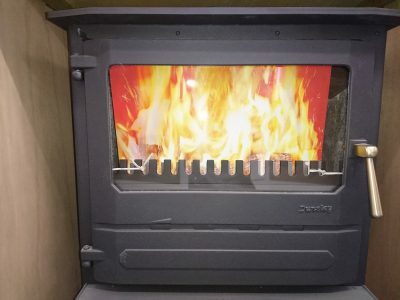 Our custom built display area lets you see the quality of our stoves where you can discuss your requirements with our sales team. 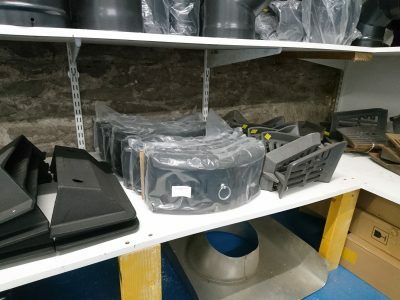 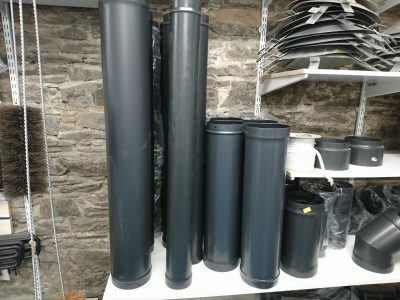 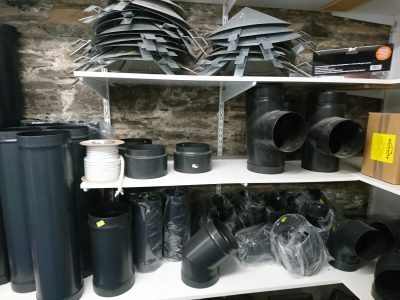 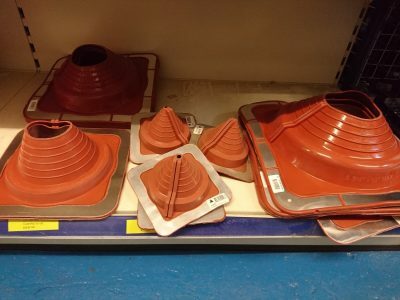 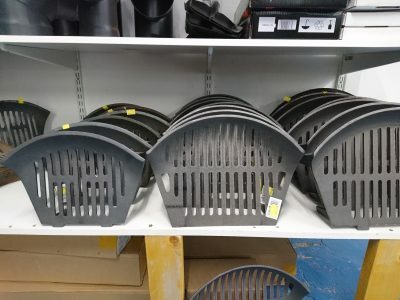 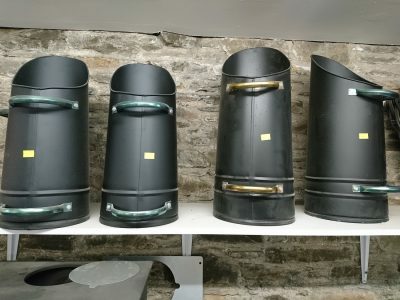 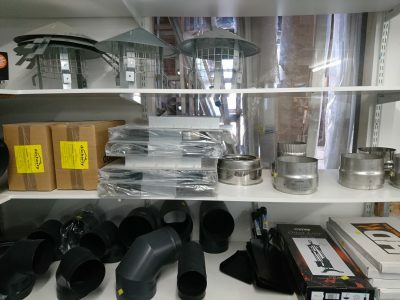 Huge range ex-stock of fire grates and fronts, flue pipe both insulated and single wall, bends-brackets & access pipes, flue caps & cowlings and fire bricks are just some of the many items available. 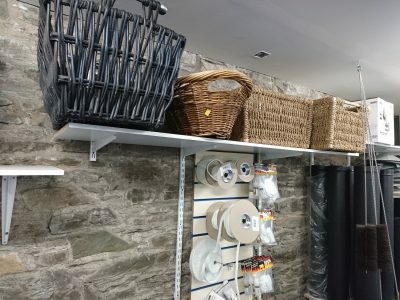 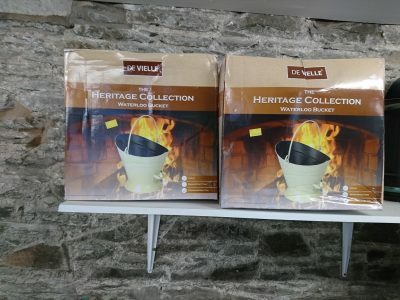 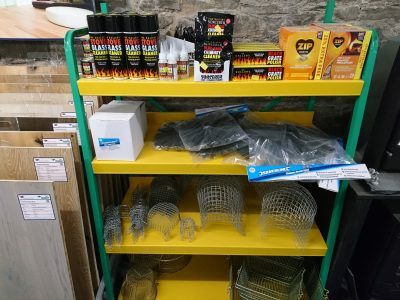 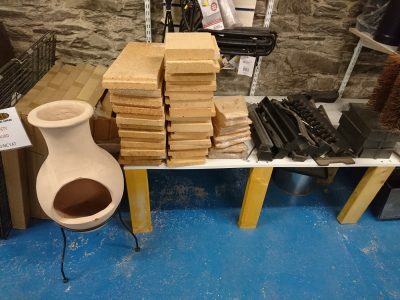 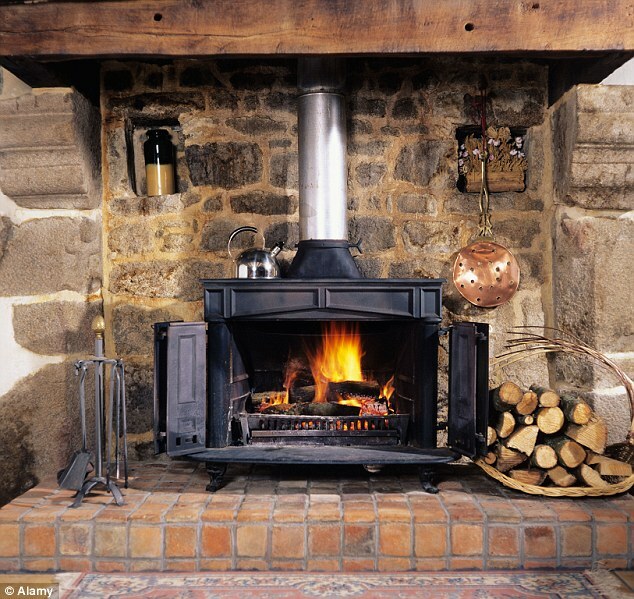 Great selection of coal scuttles, log baskets, replacement stove rope, fireside tools and chimney brushes to name just a few of the products we can offer.